It's super cool! 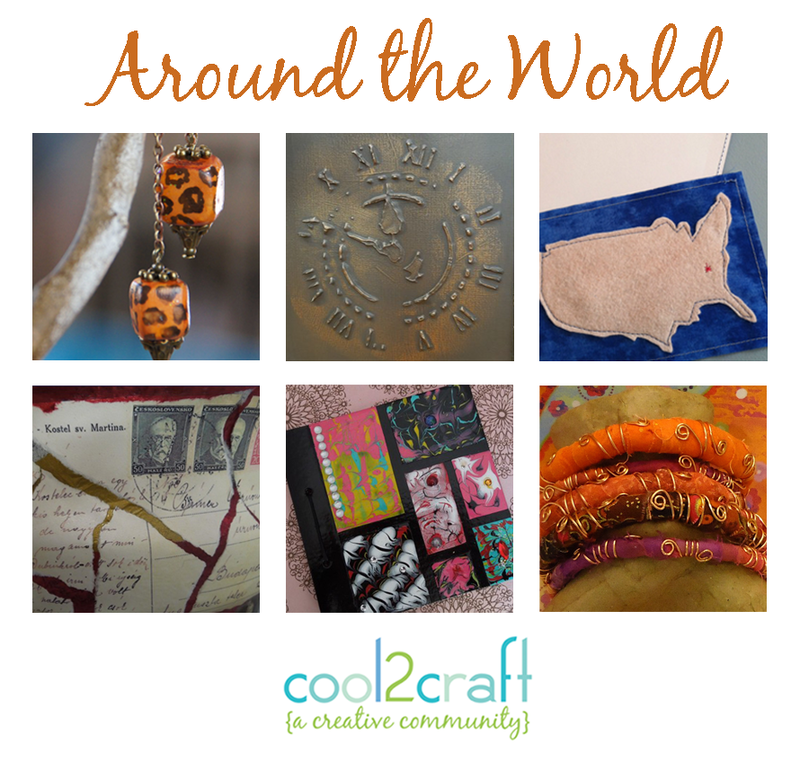 Cool2Craft TV June 25, 2012: Around the World! 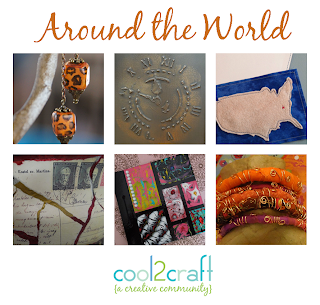 The Cool2Craft design team is sharing around the world inspired craft ideas this week! EcoHeidi Borchers is crafting a Look of Copper Enamel Travel Journal featuring Aleene's Tacky Glue, Tiffany Windsor is creating a Tick Tock Stenciled Box with Aleene's True Snow, plus much more! Learn new techniques, chat with us while watching the show and ask questions about all your favorite Aleene's products! It’s easy to watch the Cool2Craft TV Channel right from your computer. Airing Monday June 25, 2012 9am Pacific/10am Mountain/11 am Central/ Noon Eastern. Go to http://cool2craft.com and you'll see the Livestream player and chat box. See you Monday! Can't make the live show? No problem, you can drop by anytime 24/7 to watch the show!